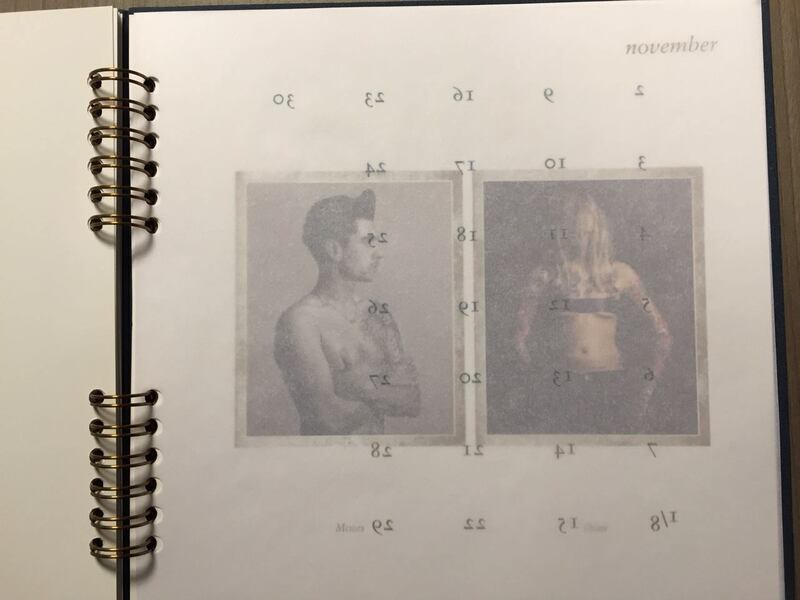 In 1999 Stockmans and Franky Claeys got together to create a unique and fashionable calendar project called Vision Fragments … discover a collector’s item. This fascinating project enabled us to achieve a collective symbiosis with various creative individuals. The ultimate result is Vision Fragments. 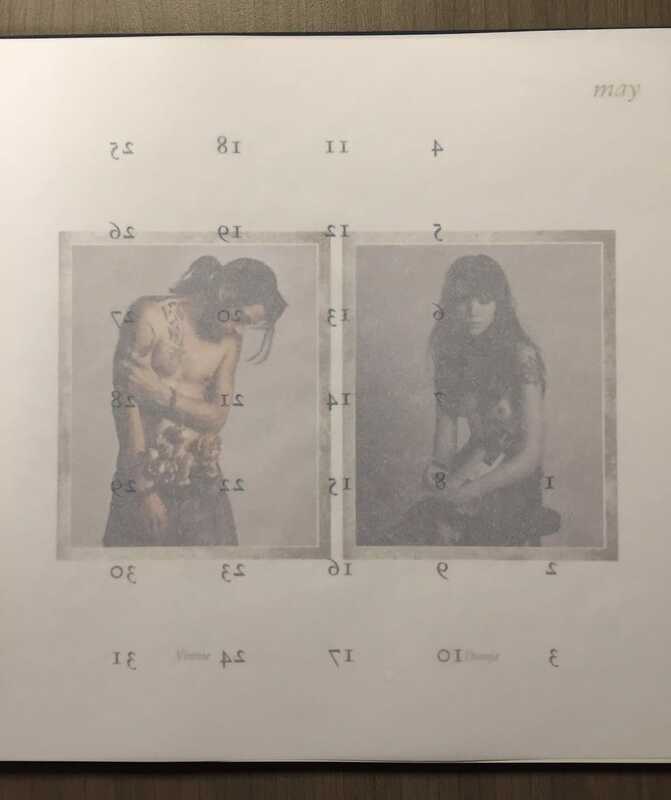 Style, traditional printing methods, know-how, graphic design and typography, a love of ink and paper, fashion fragments, photography, a contemporary spirit. 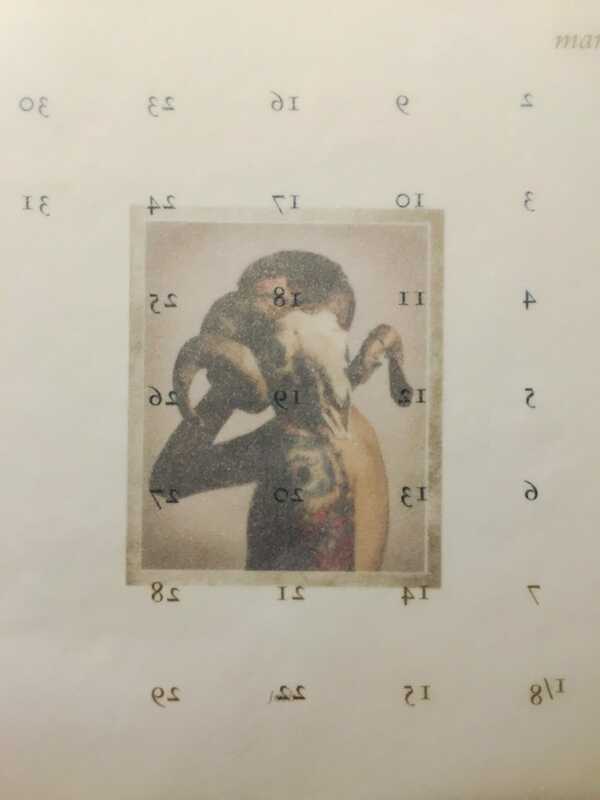 Overall, Stockmans and Franky Claeys collaborated for seven editions (2000-2006), which until today are still collector’s items and even museum pieces. 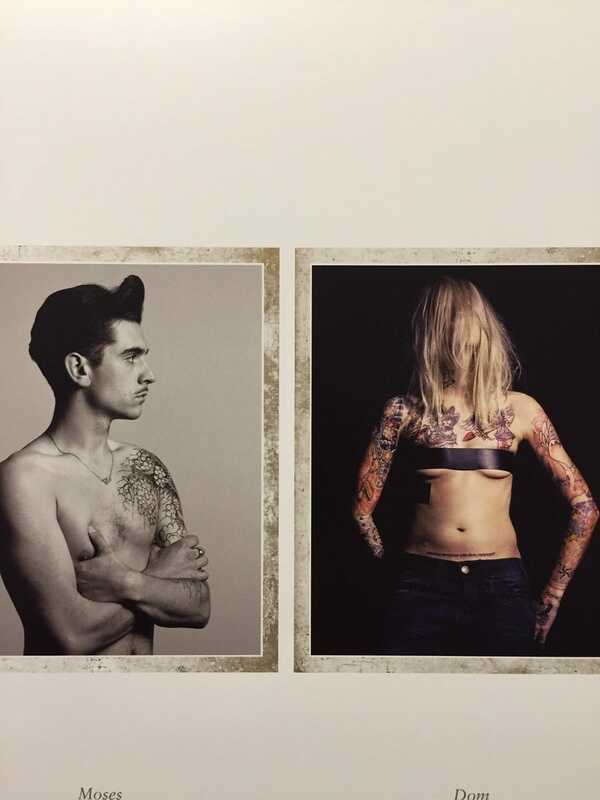 For the 2008-2009 editions Stockmans Calendar Lab and London-based fashion photographer Jean-François Carly successfully created successors in line with the previous publications. 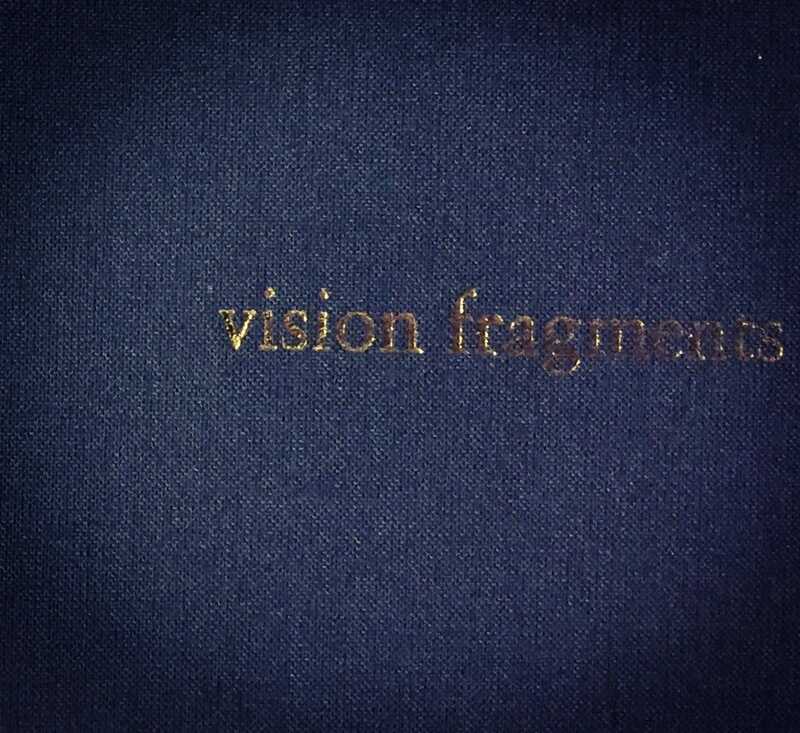 Looking back today the Vision Fragments series is still contemporary in approach, photography, technicality and image building. It still reflects the vision of Stockmans to stand out and to transgress borders and quality challenges. 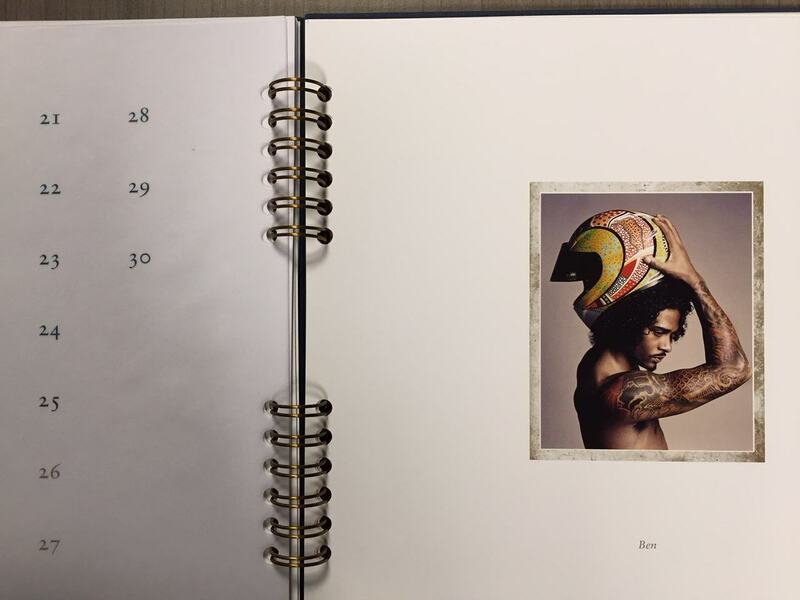 8 years ago, Stockmans and Franky Claeys got together to create a unique and fashionable calendar project called Vision Fragments … discover a collector’s item. This fascinating project enables us to achieve a collective symbiosis with various creative individuals. 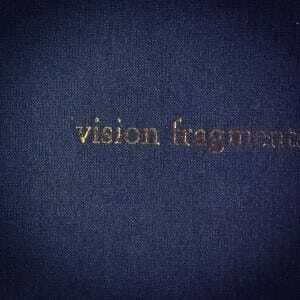 The ultimate result is Vision Fragments. Style, traditional printing methods, know-how, graphic design, a love of ink and paper, fashion fragments, a contemporary spirit.